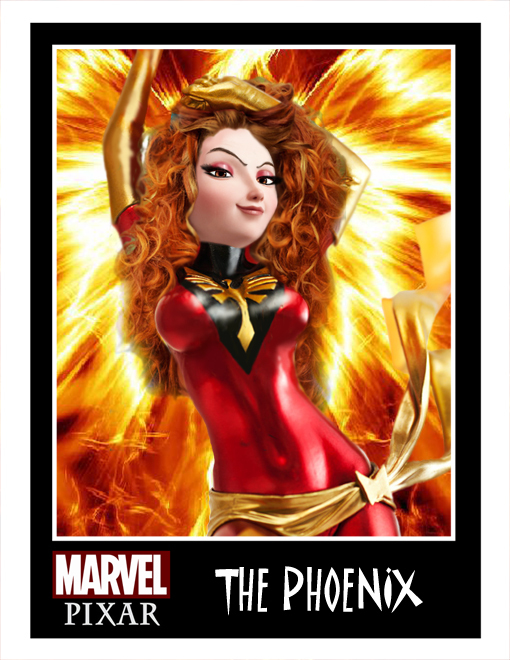 “I don’t want to say who the protagonists are yet, or talk about that yet, but I will say that every character has a very important function in the story.” – everyone knows Kitty Pryde was the mental time traveler in DOFP so why be coy? could this be more evidence that she won’t have that role in the movie? ComicBookMovie – THE WOLVERINE Trailer Will Be Delayed – “Take a deep breath. End of March”. ComicBookMovie – Tony Stark’s New Hall Of Armor In IRON MAN 3 (Partially) Revealed? i09 – The biggest movie spoilers from Toy Fair! 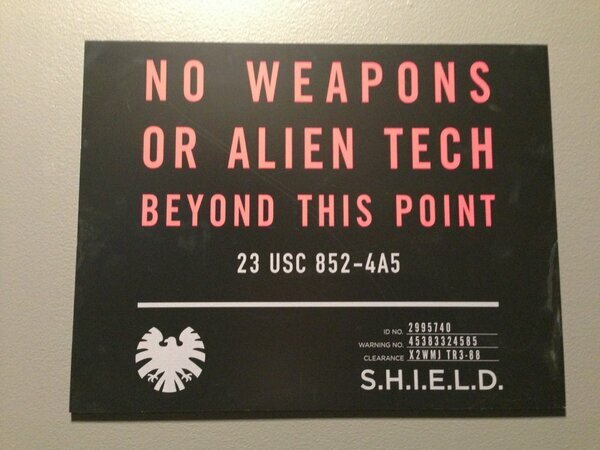 Twitter – Maurissa Tanchareon – behind the scenes of S.H.I.E.L.D.